Take your cloud experience to the next level with GoSaaS. Our cloud consulting team specializes in cloud migrations, apps, implementations and training with unprecedented results. Is your business up to speed with the next generation of Product Lifecycle Management (PLM) offerings? Find out how your business can modernize your product development functions while integrating them across the end-to-end supply chain. What are you waiting for? 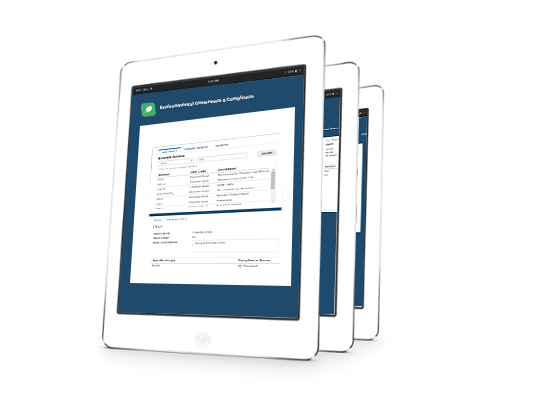 The next generation deployment of PLM isn’t as “scary” as it may seem with GoSaaS as your consulting partner. Get the latest insider tips and hear from Tejas Patel, Vice President - IT at Iteris who will share his vision and discuss his experience of working with the team at GoSaaS on shifting the high tech company’s Agile PLM instance to Cloud PLM. GoSaaS, Inc. has a global team of certified and experienced consultants, developers and trainers which means that you will have access to a dedicated cloud experts regardless of how niche or complex your situation is. implementations to technical gurus who have built entire modules for major cloud apps. GoSaaS, Inc. offers accelerators for all major industry verticals, scripts for transforming legacy data and loading data into the cloud, self-paced training courses on GoSaaS Academy and more. 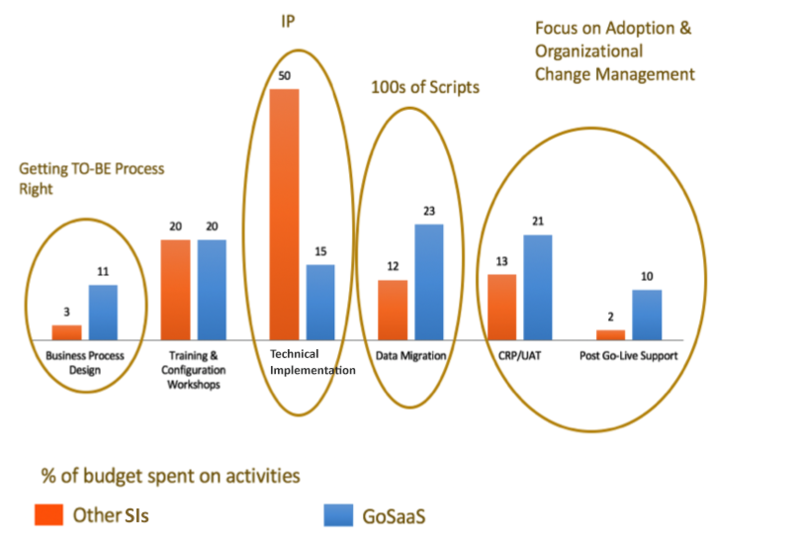 At GoSaaS, Inc. our commitment to success is evidenced by our growing library of tools, apps and methodologies that we continue to build and improve. This allows our customers to not only shorten their project time but increase the ROI of their cloud investment. For over 10 years, we have been adjusting our scalable implementation methodology for impactful results. We begin with an in-depth understanding of your team and processes, followed by a co-design of processes to be implemented. GoSaaS, Inc. has automated most of the tedious configuration and data migration tasks so that we can spend time with our your organization to ensure that you are comfortable with the change of system and processes.